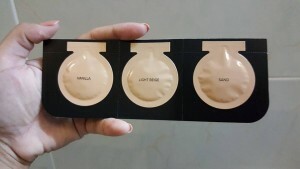 What I like about TOO FACED BORN THIS WAY FOUNDATION? I can go on and on praising this baby but there is something sad about it too! 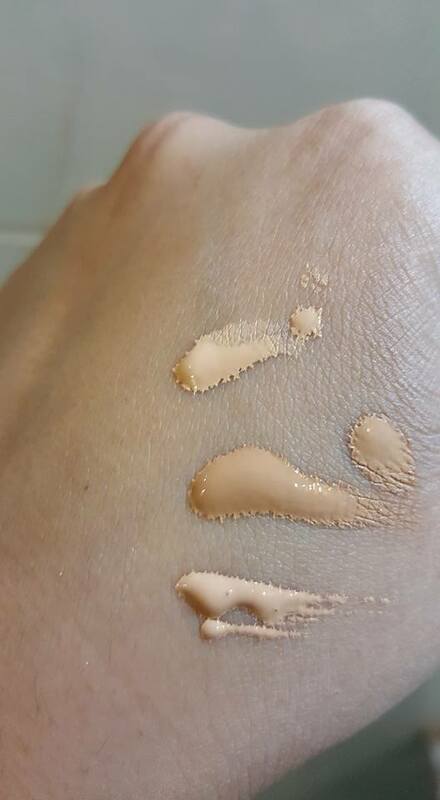 What I don’t like about TOO FACED BORN THIS WAY FOUNDATION? AH!!! Hate to say that it breaks me out. Can I cry? 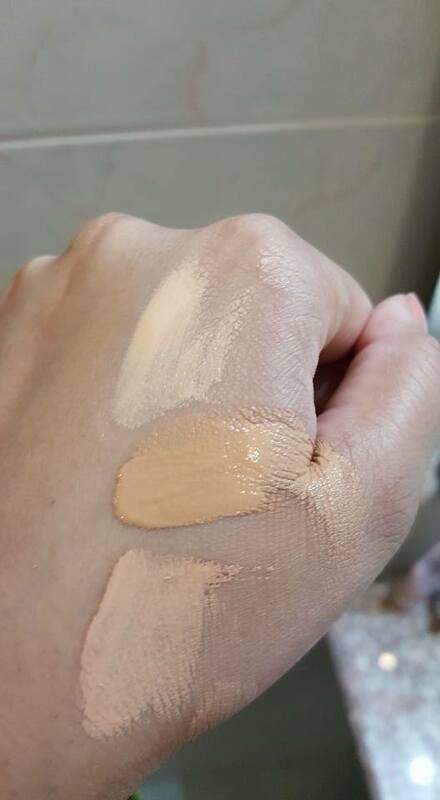 My thoughts on TOO FACED BORN THIS WAY FOUNDATION? 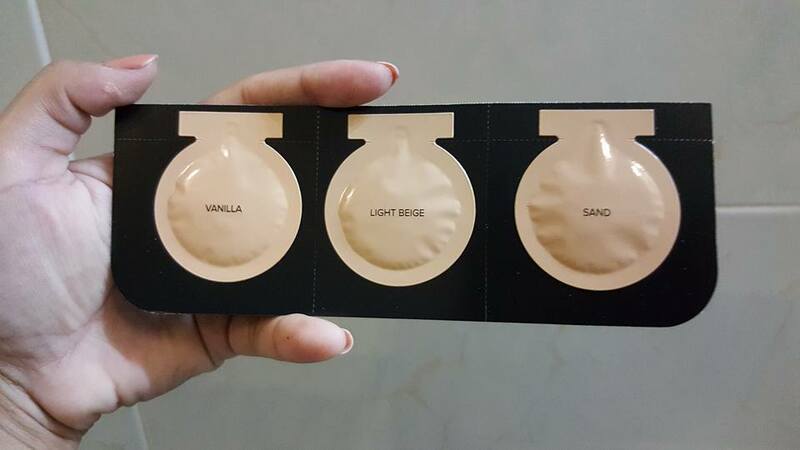 I was dying to review this foundation but I wanted to try it properly so that I could give an honest feedback on this one and don’t end up being the cause of somebody wasting their hard earned money on something that is not well worth the hype. This foundation is hands down my favorite foundation for life. I don’t experiment much when it comes to something that goes on my face. 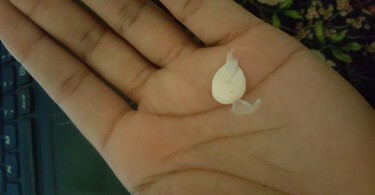 My skin is sensitive and prone to acne breakouts so I am always careful. 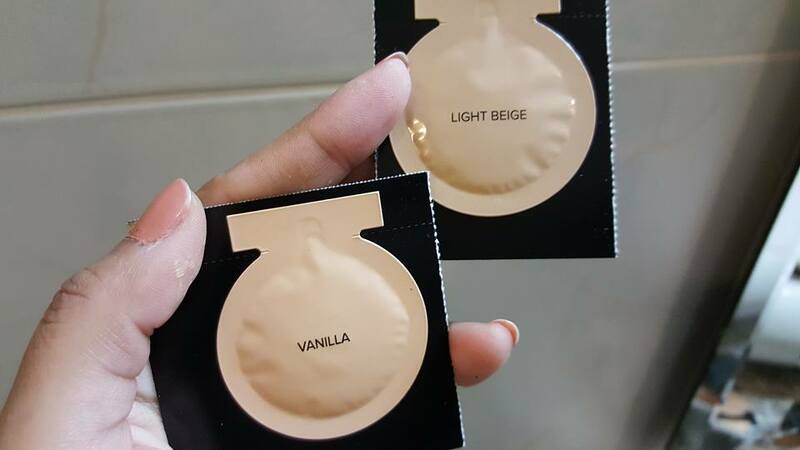 Initially I was a huge fan of Bourjois Healthy Mix foundation and nothing can ever change my liking towards that foundation, not even this one but yes, I can safely say that this is another favorite of mine now. Coming on to this foundation I’d like to share my experience about it. 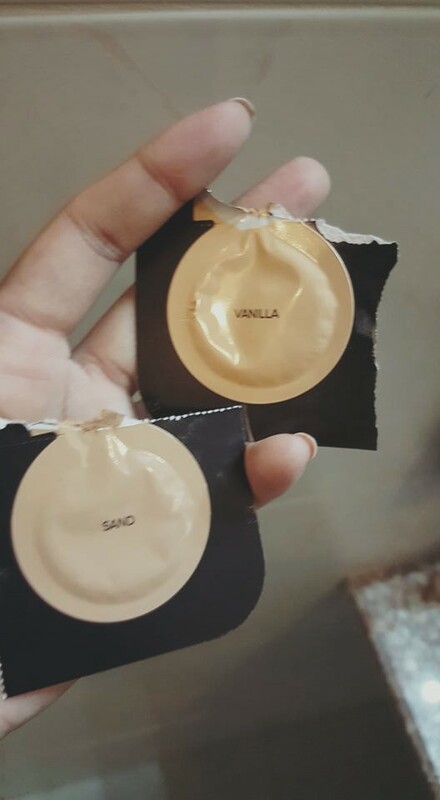 I actually fall short of words when it comes to using praising this foundation. I am absolutely in love with the finish it provides but sadly (CRYING) it breaks me out. Initially I wanted to believe it wasn’t this foundation because I just did not want to let it go this way but then I had to believe it when the breakout kept increasing from one bump on day one to 4 to 5 small ones on day 3. 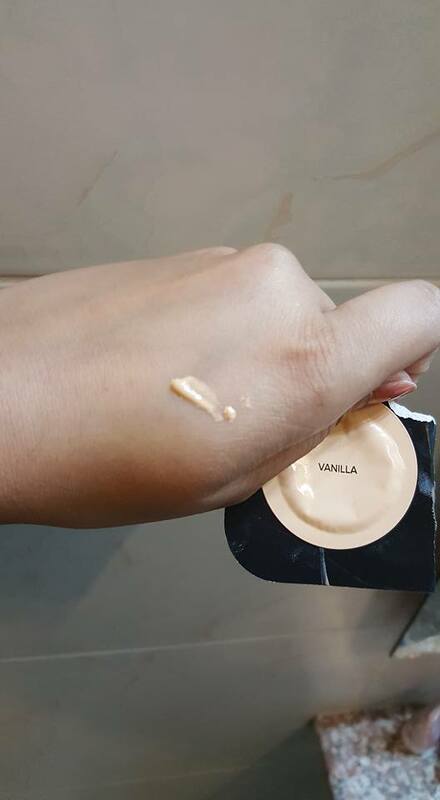 I love it so much that I am still willing to accept the breakout situation and treat it with all the best techniques in the world just to enjoy the finish of this foundation on my face. I have now decided to wear it occasionally and I request TOO FACED people if they are reading it to please do something about the formula and change it a tad bit so that those with acne prone skin can safely enjoy it. Water (Aqua) (Eau), Cyclopentasiloxane, Glycerin, Aluminum Starch Octenylsuccinate, Isododecane, Polyglyceryl-4 Isostearate, Cetyl PEG/PPG-10/1 Dimethicone, Hexyl Laurate, Dimethicone, EthylhexylMethoxycinnamate, Magnesium Sulfate, DiphenylDimethicone, Tribehenin, Triethoxycaprylylsilane, DisteardimoniumHectorite, Polysilicone-11, Propylene Carbonate, TetrahexyldecylAscorbate, CocosNucifera Water, EthylhexylPalmitate, Rhododendron Ferrugineum Extract, Alcohol, Silica Dimethyl Silylate, Lecithin, PistaciaLentiscus (Mastic) Gum, Butylene Glycol, Potassium Sorbate, Sodium Hyaluronate, EDTA, Caprylyl Glycol, Phenoxyethanol. 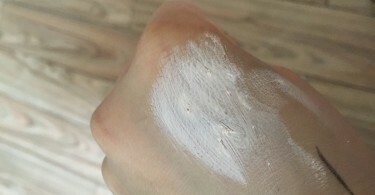 May Contain/PeutContenir (+/-): Titanium Dioxide (CI 77891), Iron Oxides (CI 77491, CI 77492, CI 77499).